Darrin knew that renovating his 971 sq. ft. brownstone duplex in Boston would be no easy task. 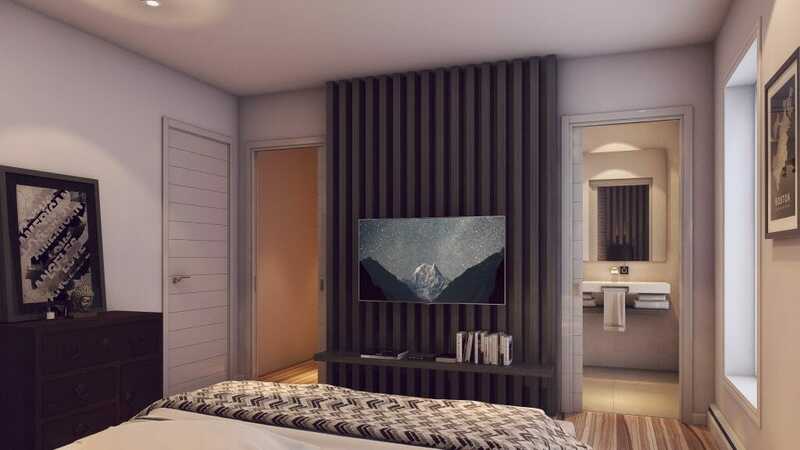 Equipped with preliminary architect designs and a contractor, he looked for help from a Decorilla online interior designer to bring his final contemporary design to life. A multi room project, the things that needed altering were specific to each area. Darrin’s notes below provided useful information to help mold the design concepts. Bonus: adding an electric fireplace in the design would be amazing! 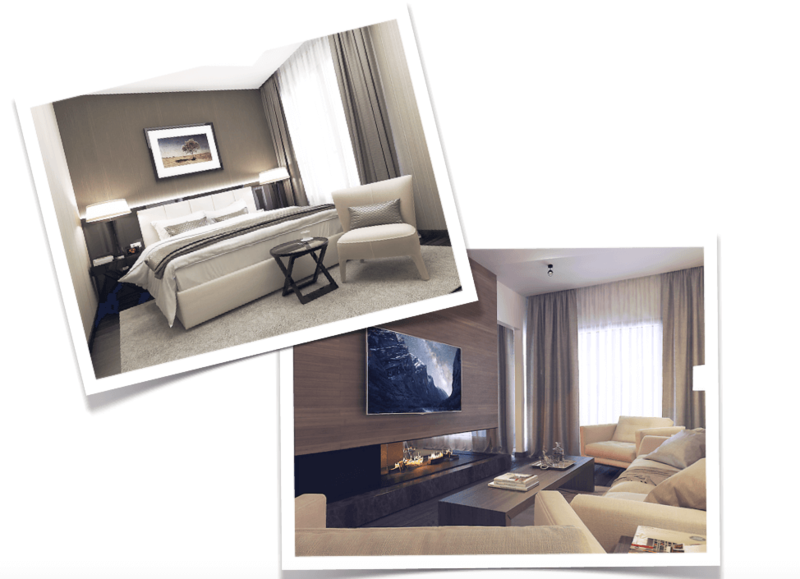 Skilled in creating designs from scratch, Decorilla online interior designer, Mladen C., used his expertise in contemporary style and his client’s design direction to conceptualize the blank canvas. Smooth lines and a combination of wood, marble, concrete, and metal focuses the designs of the rooms, making them flow together in style and elegance. 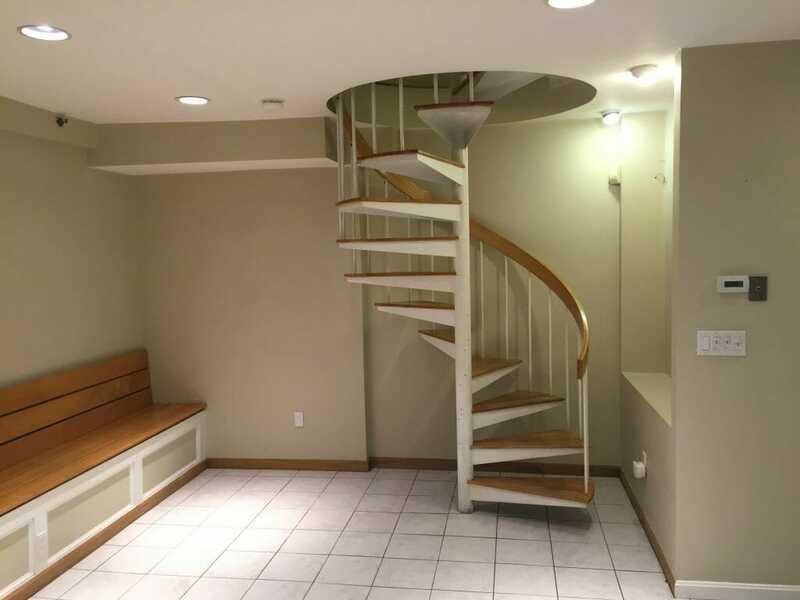 Granting Darrin’s wish to replace the spiral staircase with a linear one opened up the space for a concrete built-in bench backed by a white-washed exposed brick. 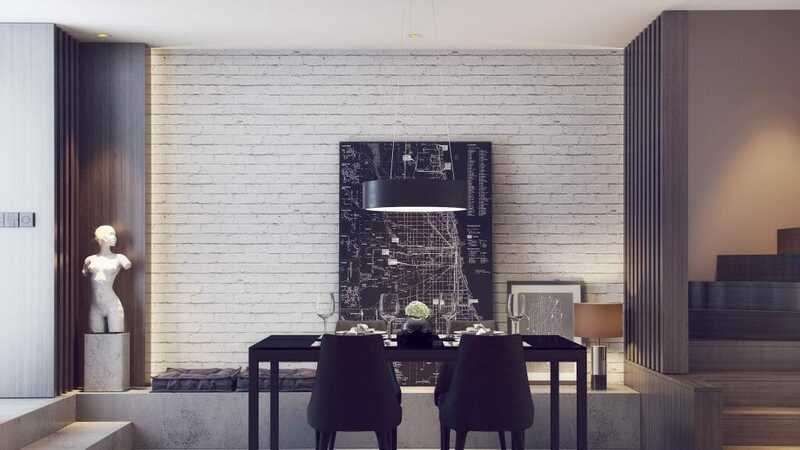 This adds an urban/industrial look to the modern dining area. Gutting the kitchen completely allowed for a reinvention of functionality and style. 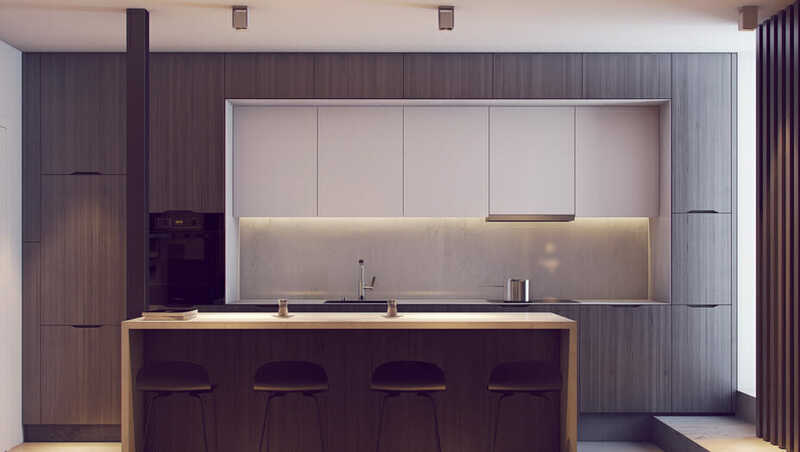 Sleek cupboards with brand new appliances bring out a subtle beauty to this space. The island with a waterfall counter top acts as an additional surface for cooking and a space for easy dining. 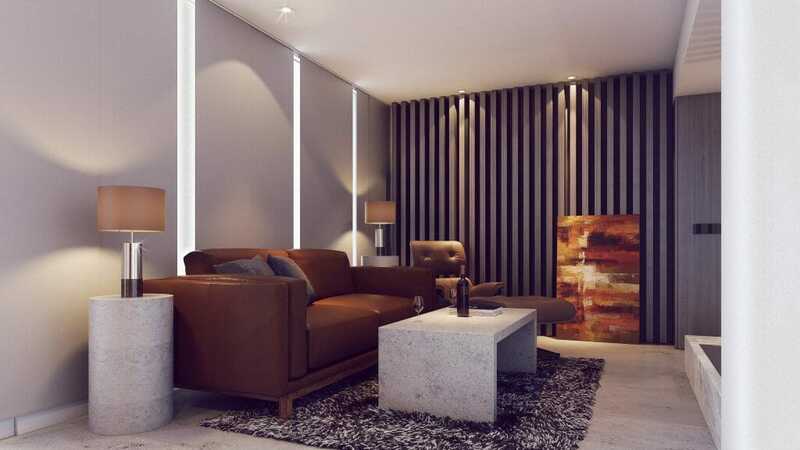 Consistent with the style of the dining and kitchen areas, the living room reflects a sophisticated, masculine look. 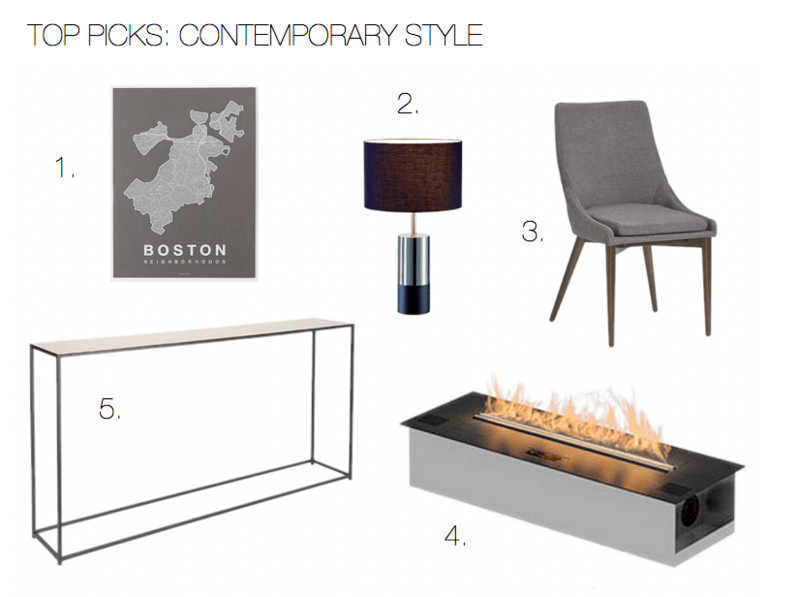 Minimalism plays a role in the design whereby the curated pieces themselves make a statement. Using a monochromatic palette of whites and grays, accent pieces like the Eames brown leather chair stand out. 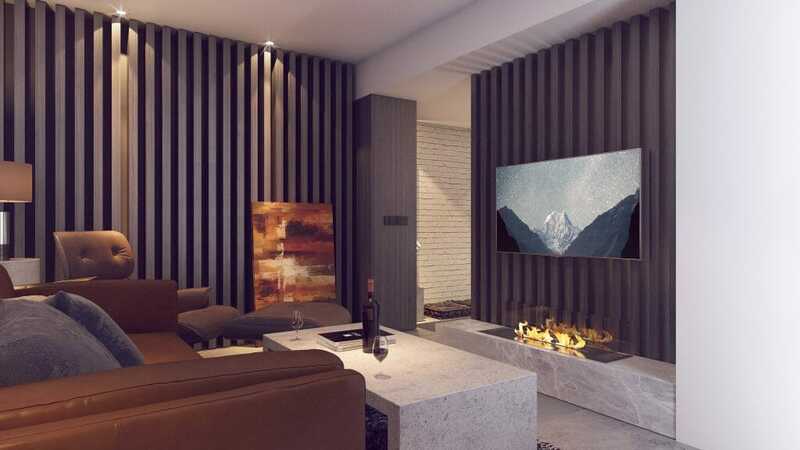 Marble encases the ethanol fireplace creating an ideal cozy space to lounge and watch TV. Lighting is an attractive element in this design. 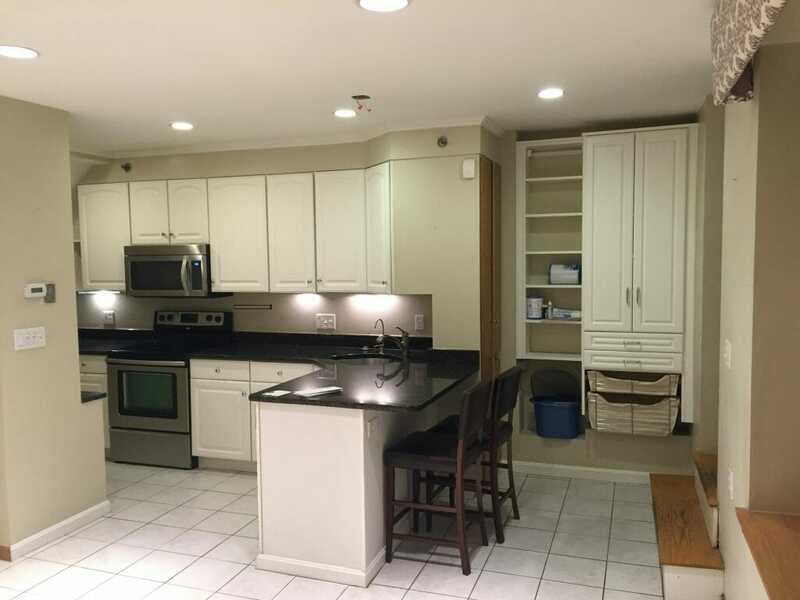 From modern recessed lights that cascade down the wooden panels to task lighting under kitchen cabinets, each room is intentional in it’s lighting source. Mladen opted for floating shelving throughout the space. 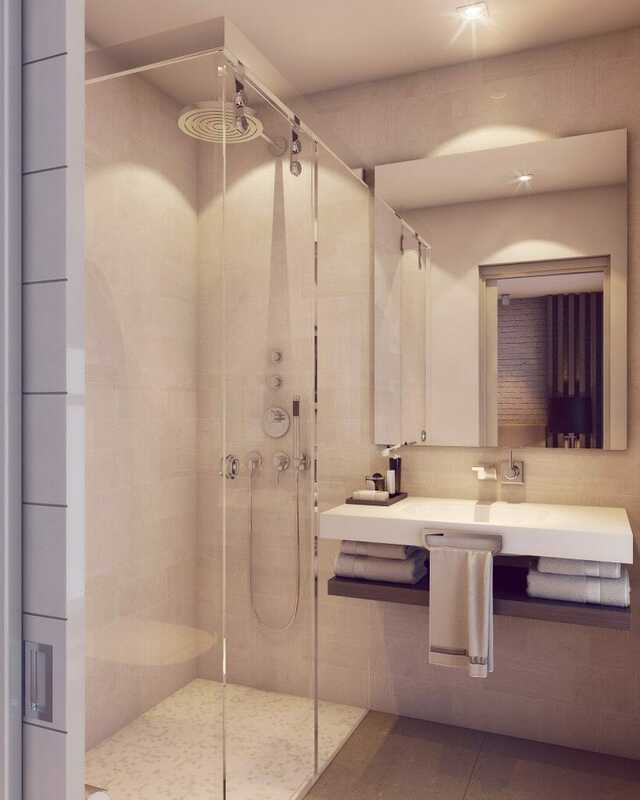 Used as a simple shelf option in the bedroom and under a suspended bathroom sink, this design aspect accentuates the contemporary style and gives off a sense of space. Even though the scope of the project was significant, Darrin’s brownstone went through a complete transformation with the help of his online interior designer. In the end, he got the contemporary home if his dreams! Thinking about renovating? This article is helpful in getting the preliminary steps going. Having the guidance of a professional interior designer can smooth the process. 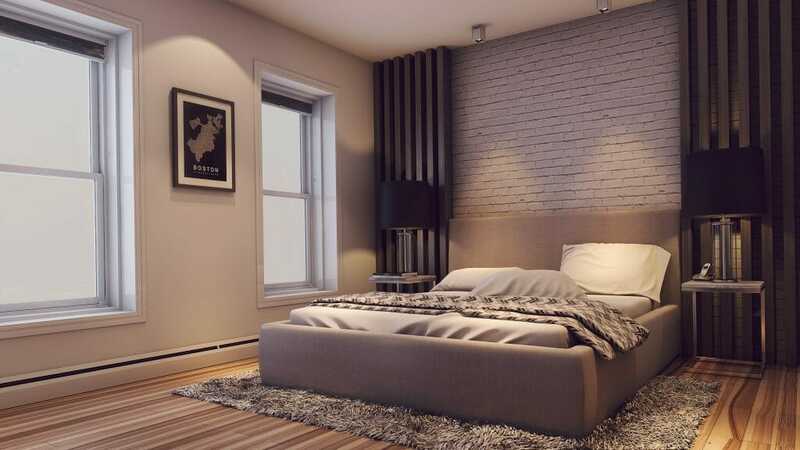 Start an online interior design project now to move forward confidently with your dream design!